RFA is a private, nonprofit corporation that broadcasts news and information in nine native Asian languages to listeners who do not have access to full and free news media. The purpose of RFA is to provide a forum for a variety of opinions and voices from within these Asian countries. Our Web site adds a global dimension to this objective. 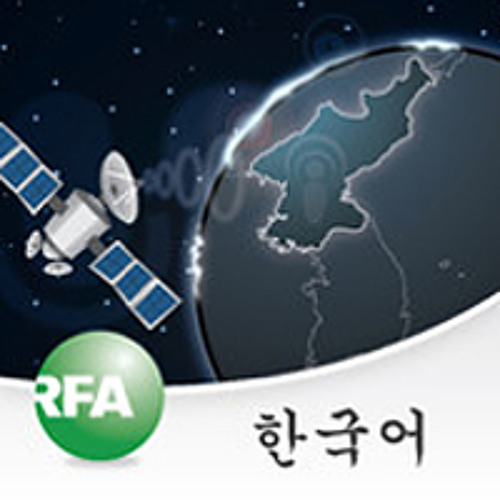 자유아시아방송(영어: Radio Free Asia, 약칭 RFA)은 1994년 미국 의회가 입법한 국제 방송법(International Broadcasting Act)에 의해, 1996년에 미국 의회의 출자에 의해 설립된 국제 방송국이다.